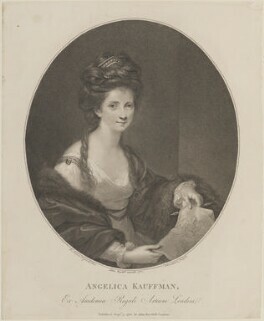 The Swiss-born Angelica Kauffmann was an artist of international training and reputation. 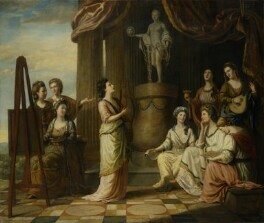 She was escorted by her artist-father to study the Old Masters in the major Italian cities. 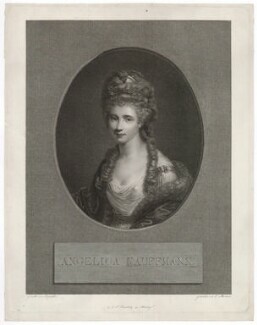 Time spent with the English community in Rome convinced her to come to London in 1766 where she joined Sir Joshua Reynolds's social circle. 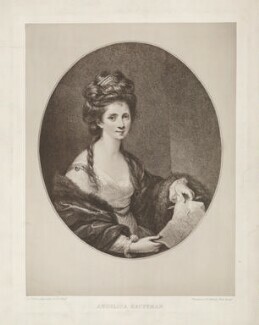 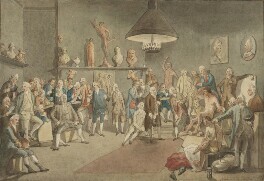 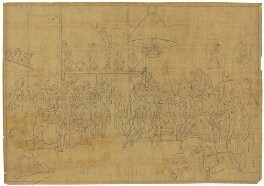 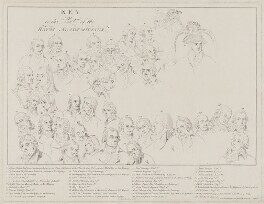 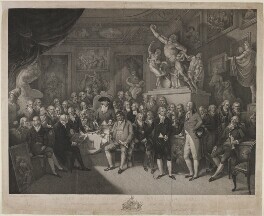 Her reputation for portraiture and history painting led to her becoming a founder member of the Royal Academy in 1768. 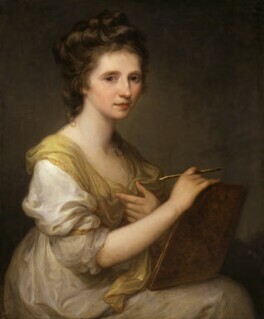 Excluded from the life class, Kauffmann developed her own brand of history painting which focused on female subjects from classical history and mythology.